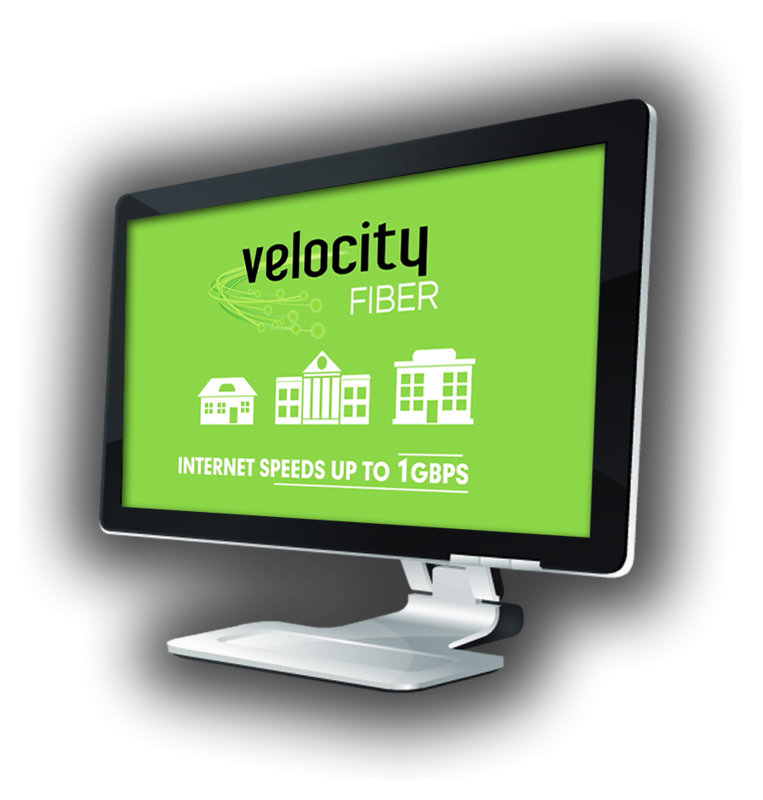 Experience the Fastest Internet Available with Future-Proof Velocity Fiber! 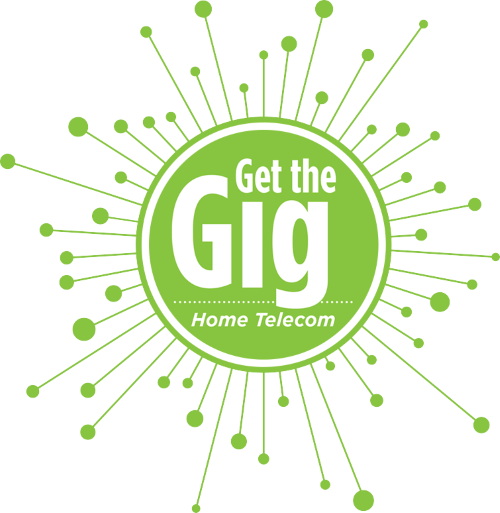 Home Telecom has over 80,000 fiber miles located in the Lowcountry ready to deliver gigabit speeds. This Gigabit corridor passes nearly 35,000 homes and over 15,000 businesses, giving lightning fast internet speed to thousands of South Carolinians. Unlike some providers' so-called ‘advanced fiber networks’, ours goes all the way to your home or business. VELOCITY is 100% full fiber optic broadband. Having a VELOCITY connection enables you to receive the most advanced voice, video, data and security services through one connection. Whether it’s faster broadband speeds, more high definition or any number of new applications on the horizon, rest assured you have a connection powerful enough to meet the demands of tomorrow. Just How Fast is VELOCITY? Delivered via the latest technology, Velocity is the fastest, clearest, most advanced way to receive high quality broadband, video and voice services. With symmetrical speeds of up to 1 Gbps, nearly 60x faster than the average internet connection, you can download movies faster, share thousands of photos in minutes and use multiple devices in your home without losing a second of speed. Homes connected with Velocity from Home Telecom are technologically advanced and ready for the services of tomorrow.